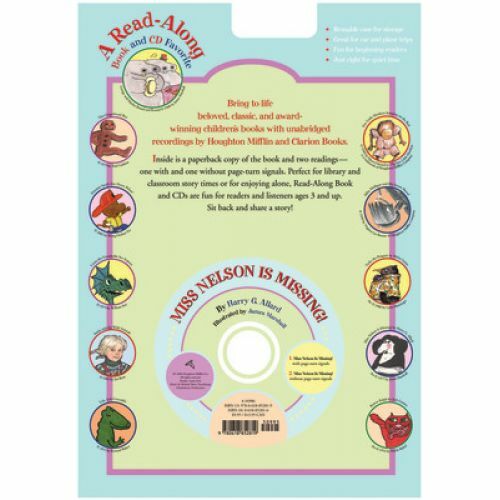 This Read-Along Book and CD Favorite includes a paperback edition of the book and a compact disc in a newly designed reusable package. Perfect for car trips, classrooms, and bedtime listening, these recordings feature lively sound effects and original music. 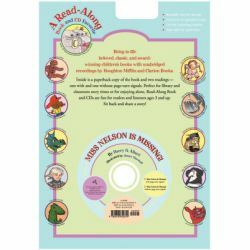 The CD includes one reading with page-turn signals as well as an uninterrupted reading.